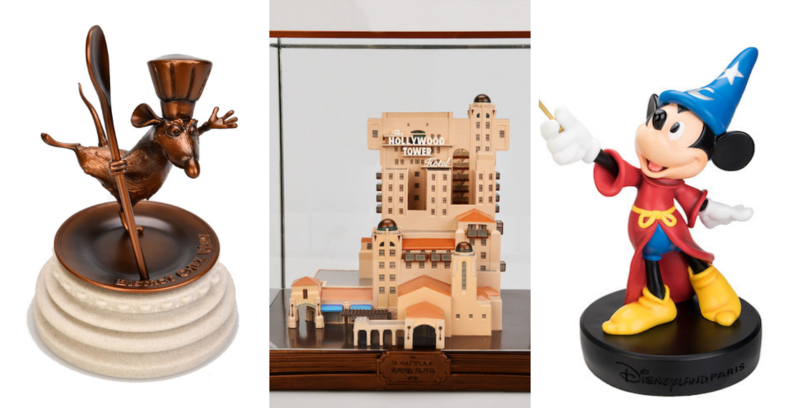 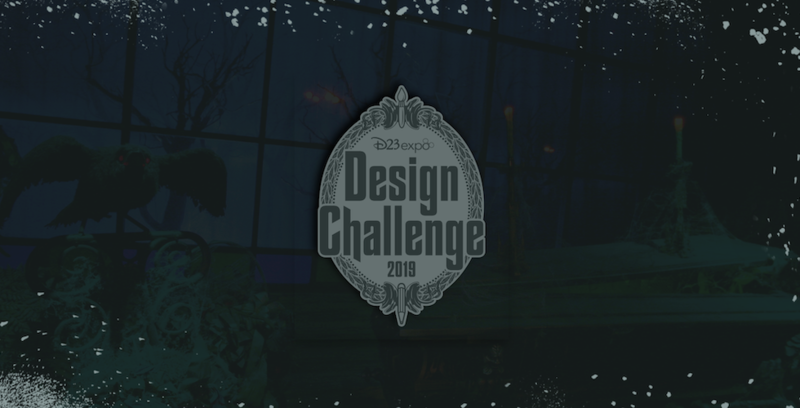 There’s a Disneyland Paris collectible for everyone on this list! 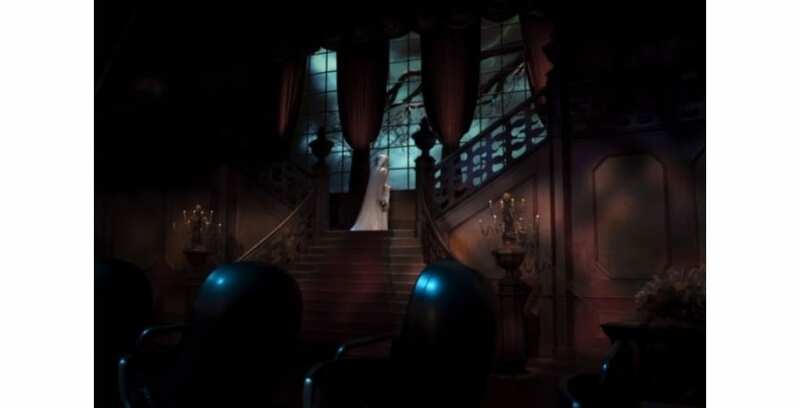 Fans around the world are waiting for the reopening of the cult-favorite Disneyland Paris attraction, Phantom Manor. 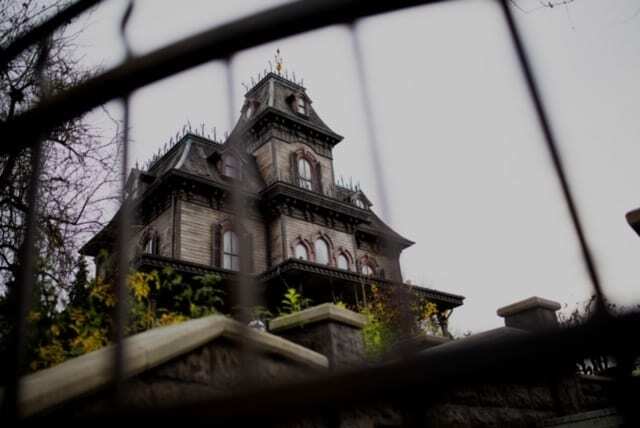 We only have but just a little while longer left to wait for the reopening of Phantom Manor.